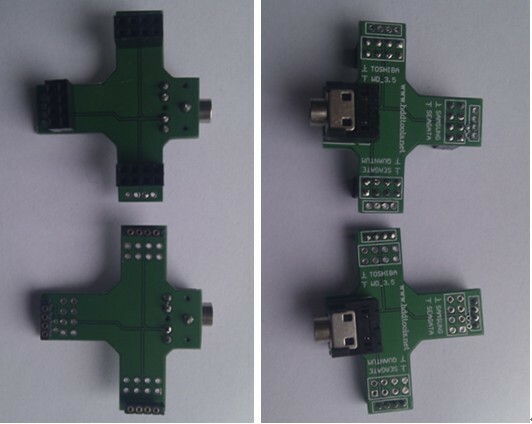 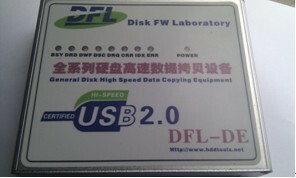 DFL-DE is the 2012 latest powerful data recovery tool and it actually has integrated several data recovery modules: Disk imaging module, file recovery module and automatic hdd repair and recovery module. 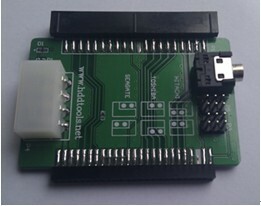 5, Free technique support and software upgrade are available regularly. 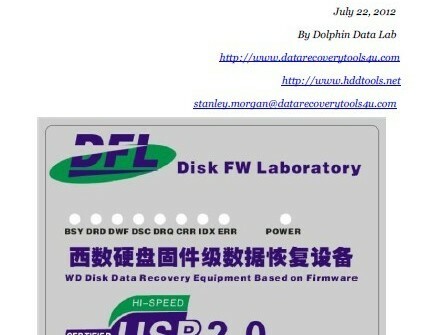 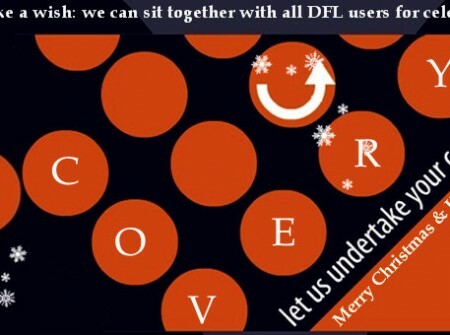 You can learn more about DFL-DE data recovery tool here or email to sales@dolphindatalab.com for more details.